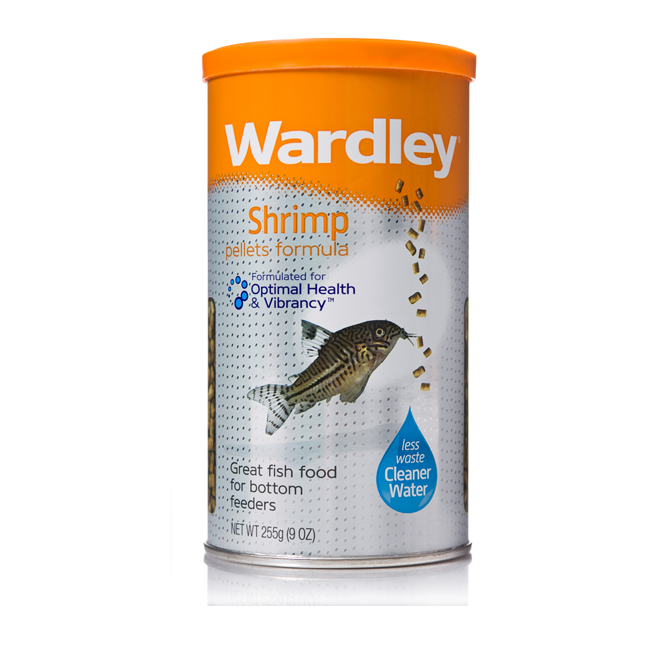 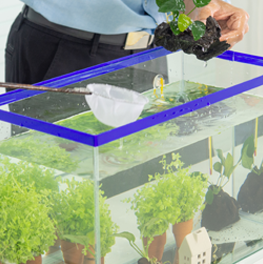 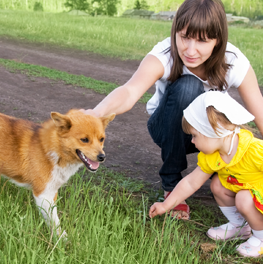 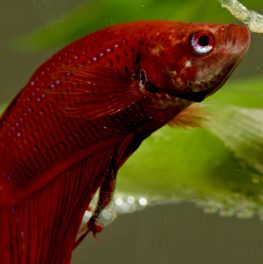 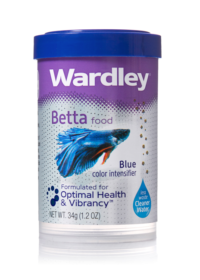 Wardley Shrimp Pellets are formulated from a nutritious blend of ingredients including shrimp. 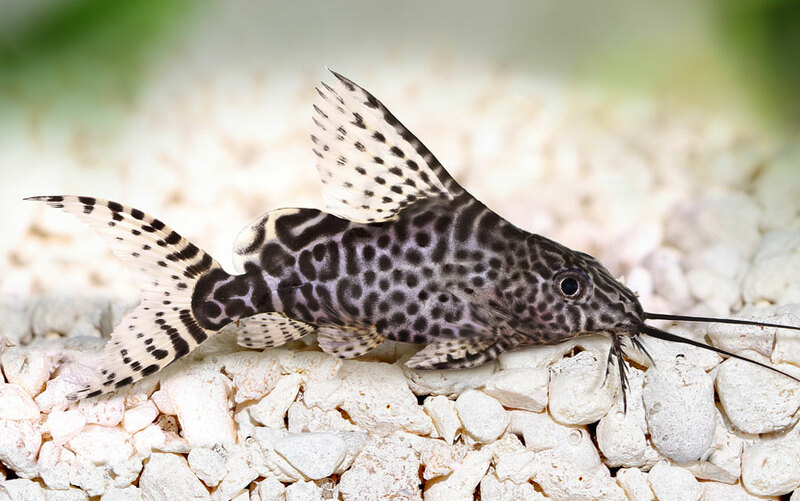 This sinking pellet formula is ideal for feeding a variety of tropical fish, especially bottom feeders such as catfish, plecostomus and loaches. 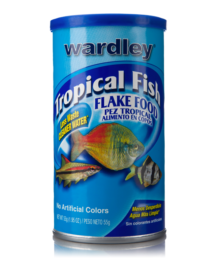 It contains a stabilized form of Vitamin C, and antioxidants to help support a healthy immune system without the use of artificial dyes or colors. 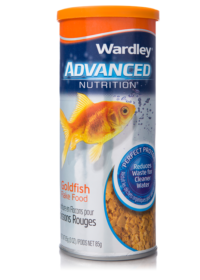 Wardley takes care of the science so you can enjoy your fish!